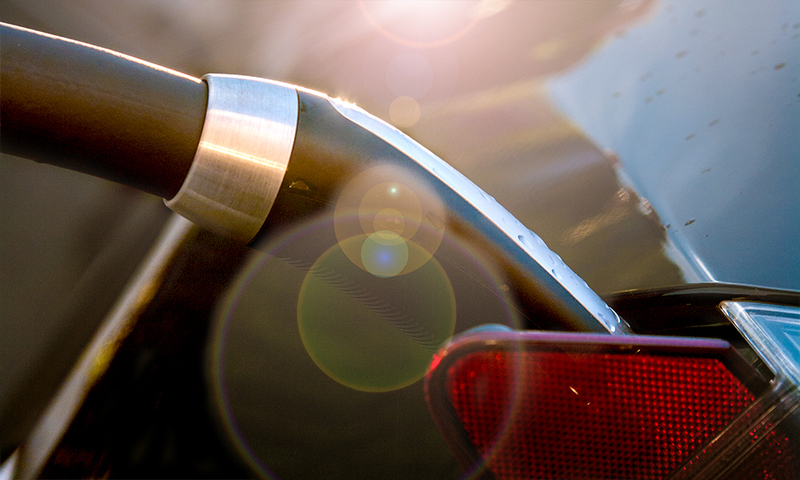 Since electric vehicles became widely available in 2011 the market has been somewhat limited. Consumers throughout the world faced a choice among three distinct options: 1) a vehicle like the Nissan Leaf, a relatively low cost and low range battery electric vehicle (BEV), 2) a higher cost, higher range BEV like the Tesla Model S, 3) or the all-around utility of a Chevy Volt or another plug in hybrid (PHEV). This paradigm may soon fall apart, and that’s a good thing. 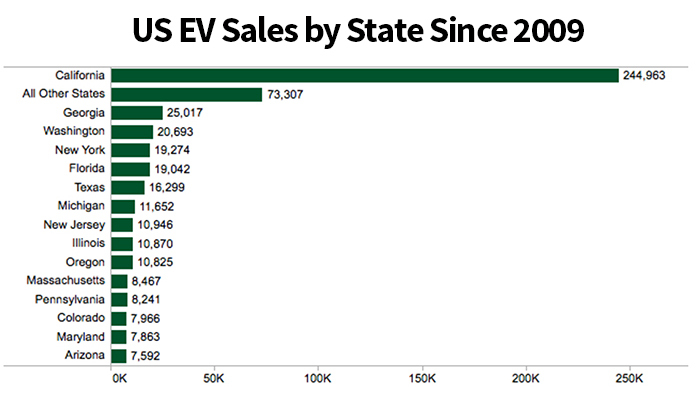 EV adoption is growing around the world but the movement towards EVs is slow in the United States, where EVs make up just under one percent of new vehicle sales. California made up more than half of U.S. sales in 2015 due to a variety of factors including a state tax incentive, superior charging infrastructure, and pockets of high- income, tech-conscious consumers. The latter of which points to a broader societal conception of EVs as luxury items. A claim bolstered by the fact that at nearly double the price Tesla sold almost 8,000 more Model S’s than Nissan sold LEAF’s in the U.S. in 2015. While this difference may have diminished in 2016 it’s unlikely that this view of EVs as luxury items has completely disappeared. Many EV enthusiasts in the U.S. look with envy at Europe, where EV adoption has increased at a much higher rate. 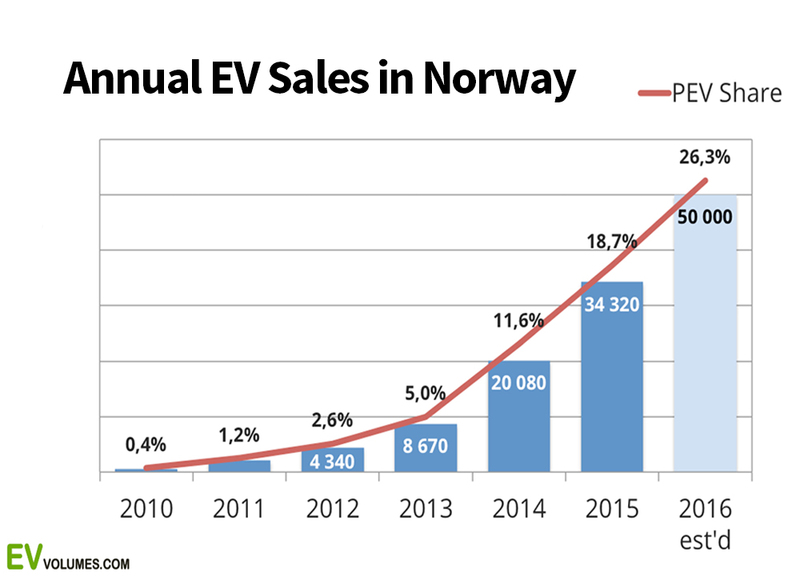 As of December 2016, almost one in four vehicles and 33 percent of new vehicle sales in Norway are electric. Sweden and the Netherlands also far outpace the U.S. in EV adoption. Each of these countries, along with much of Europe, have grown their EV markets through audacious adoption goals, significant incentives, and commitment to building EV infrastructure. Overall, the EV adoption curve throughout Europe has tilted upward exponentially over the last three years, while in the U.S. it carries an upward trajectory, but remains relatively flat. It is important to note that Europe’s population centers are generally much closer together, compared to the U.S., and people can take long trips by train instead of by car. 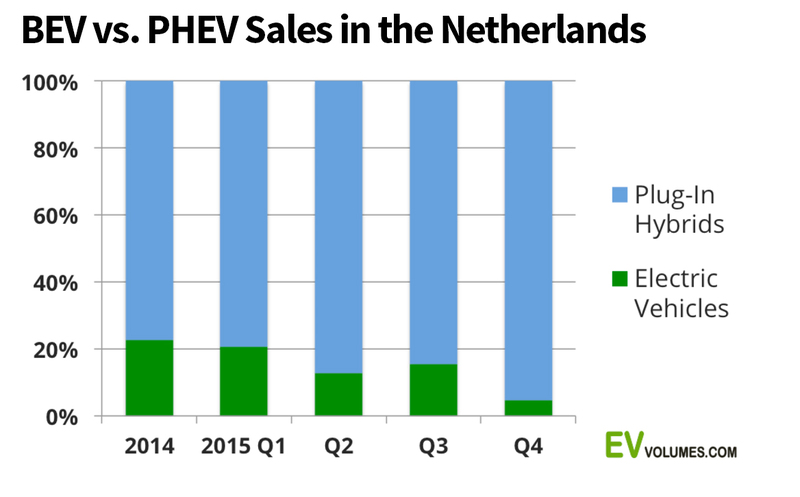 While the market share numbers in certain European countries are quite impressive, even in Norway, Sweden, and the Netherlands the EV landscape isn’t quite as rosy as one might initially think. Plug-in hybrid vehicles out sell battery electric vehicles two to one, and in the Netherlands and Sweden it is almost six to one. 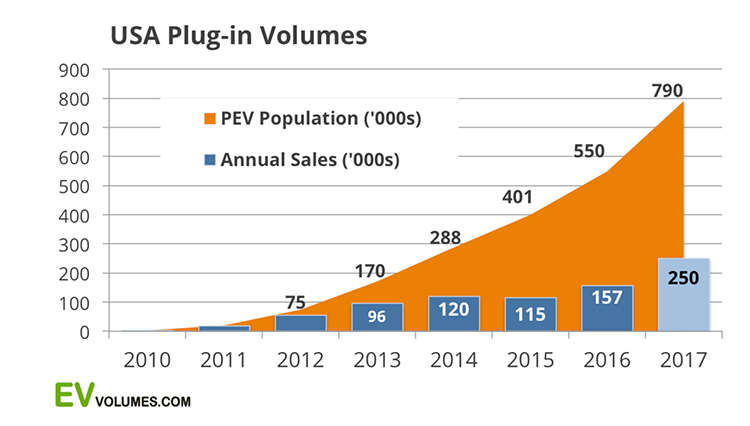 A comparison BEV versus PHEV sales trends throughout Europe indicates that people remain unwilling to change their lifestyle in order to drive electric. The rationale for some must be if I can’t take an BEV on a road trip I don’t want one. To consumers driving PHEVs, the internal combustion engine can be a security blanket.One can always find a gas station, and part of the allure of the PHEV lies in that it requires little to no change in lifestyle. The driver travels the first few dozen miles on an electric motor then when the battery is exhausted the driver can finish her trip using the highly efficient gas engine. These vehicles also qualify for diminished but hefty tax incentives throughout Europe, Asia, and the Americas. In the coming months, as Tesla begins distributing its Model 3 and the Chevy Bolt hits the dealerships, this all may change. These two BEVs, similarly priced at about $35,000 BEFORE tax incentives, boast more than 215 miles on a single charge. For comparisons sake, in 2014 the Nissan Leaf with a range of just over 100 miles, retailed for about the same price. Additionally, these two BEVs will be price competitive with similar PHEVs. What seems most exciting is that the curve on BEV technology, utility, and price is bending more towards the average consumer, and moving BEVs out of the “luxury” category. Even in a Bolt or Model 3 you still might have a hard time driving from New York to Los Angeles or from Oslo to Barcelona. In one of these new vehicles though, New York to Boston on a single charge or from Amsterdam to Berlin with a stop or two in between is achievable. For some, this may be the difference between deciding between an ICE security blanket, or going battery only, especially as the consumer considers the lower day-to-day costs of a BEV. For the first time, those in the market for a new EV will get to make a new kind of choice, between the sleek and luxurious Model 3 and the bike-rack-ability of the Bolt.